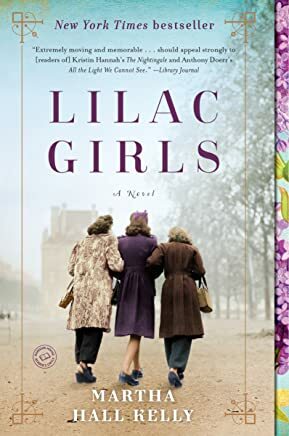 An e-book bargain: Lilac Girls – Joyce's mystery and fiction book reviews with some non-fiction too! I have not read Lilac Girls but it has been a very popular title so I note it here. It is an historical novel set during WWII.